Global Educational Supplies and Solutions (GESS) was launched in 2008 and is the Middle East’s leading educational supplies show. 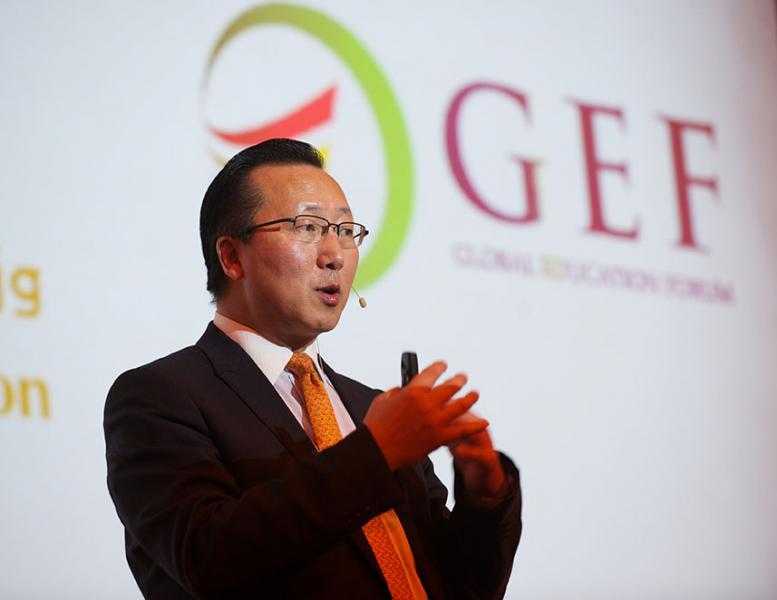 GESS connects education professionals and providers of ICT and e-learning solutions, interactive technologies and scientific and laboratory equipment. 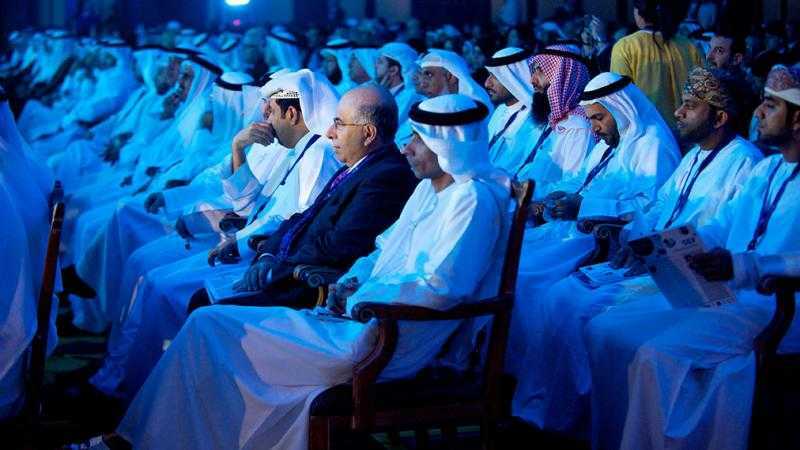 The event runs alongside the GESS Awards and Global Education Forum (GEF) which provides a platform for dialogue between the local academic and regional educational practitioners and their counterparts from the global education community. 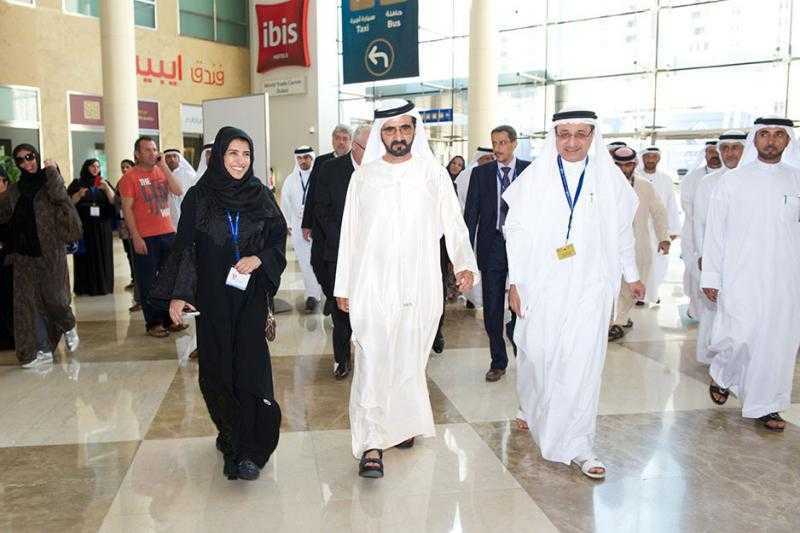 GESS and GEF are organised under the patronage of HH Sheikh Mohammed bin Rashid Al Maktoum, Vice- President and Prime Minister of the UAE and Ruler of Dubai, and supported by His Excellency Humaid Moh’d Al Qutami, Minister of Education for the United Arab Emirates. Education is a major growth sector across the GCC States, with increases in spending across the Middle East. According to data from the World Bank, public expenditure on education in the Middle East and North Africa stands at 22% of total government spending. Building on GESS's success, the brand has been rolled out with sister editions in Indonesia, Mexico and Turkey.